It’s not particularly revelatory to say that the Rickenbacker 4003S sounds like no other bass in the world. 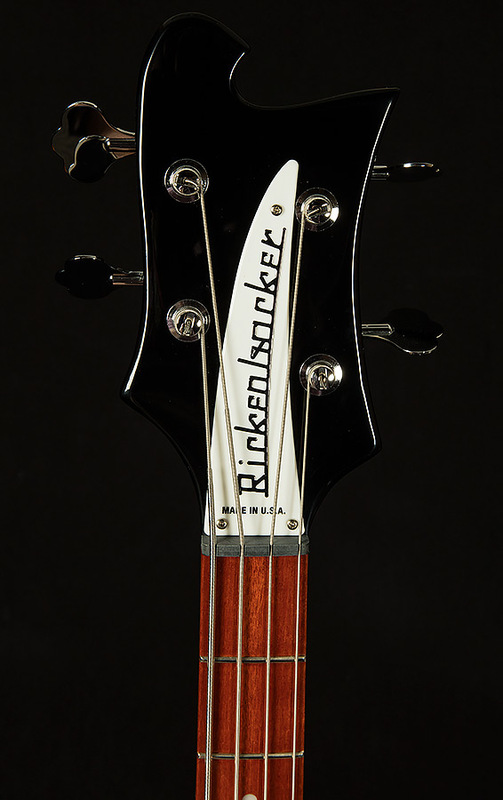 Rickenbacker makes basses that sing with a completely singular voice that is just as much a part of the fabric of rock and roll as the sound of a Stratocaster or Les Paul. Their round low-end, powerful midrange, and legendary treble snarl have graced countless classic records, but what’s really amazing is how many different types of musicians have fallen in love with their signature tone. For instance, metal masters like Cliff Burton, Lemmy Kilminster, and Geezer Butler used their Rickenbackers' copious low-end and cutting trebles to provide a solid foundation for some of the heaviest music of all time, all while Rick James was using his Rick to lay down some of the funkiest bass lines ever committed to tape. 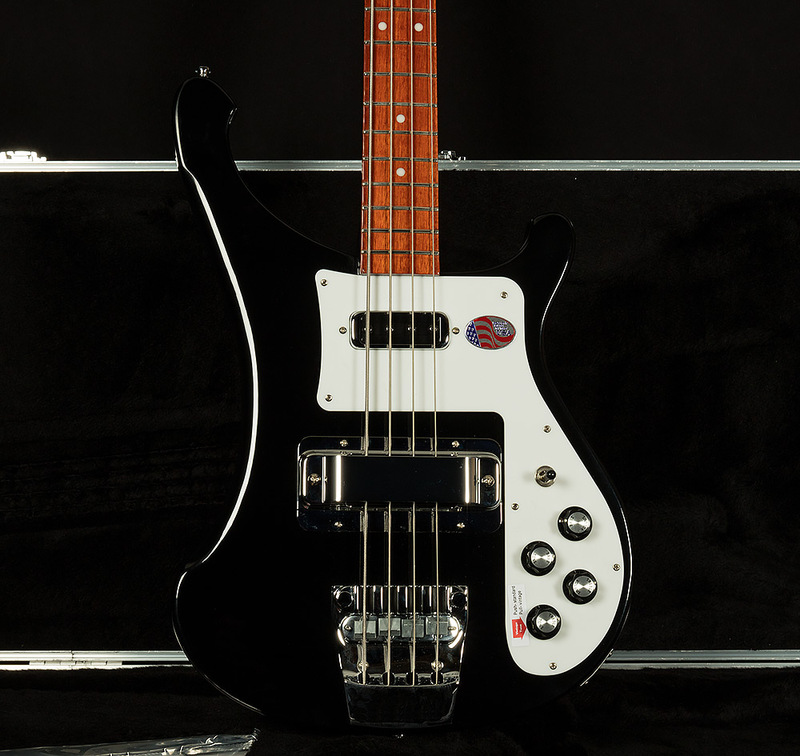 Sir Paul McCartney copped his Motown-by-way-of-Great-Britain bass tone by stringing his Rick with flats to get a warm, pillowy sound right around the same time Chris Squire was inventing lead bass playing with his signature brash, bright Rickenbacker sound. The list could go on and on. This begs the question: how can so many players in so many genres all agree on one distinctive bass tone? The answer is hard to quantify, but I think it’s because the Rickenbacker 4003S sounds so unique that it winds up fitting in everywhere! It just has the sort of sonic personality that plays well with other instruments. Rick basses have a sound that can cut through a mix while simultaneously providing a solid, unmovable low-end foundation, and there is no genre under the sun where that sort of tone doesn’t work! It might not be a Swiss Army Knife, but who needs a Swiss Army Knife when you have a machete? The Wildwood staff invites you to discover the singular sound of the Rickenbacker 4003, and we are excited to see what new and exciting musical adventures they bring our exceptional customers.